Ann is currently a research candidate for Doctorate of Philosophy at the University of Tasmania. She also holds a Bachelor Fine Art from Phillip Institute (now R.M.I.T) and has a Masters of Fine Art (by Research) from Monash University. 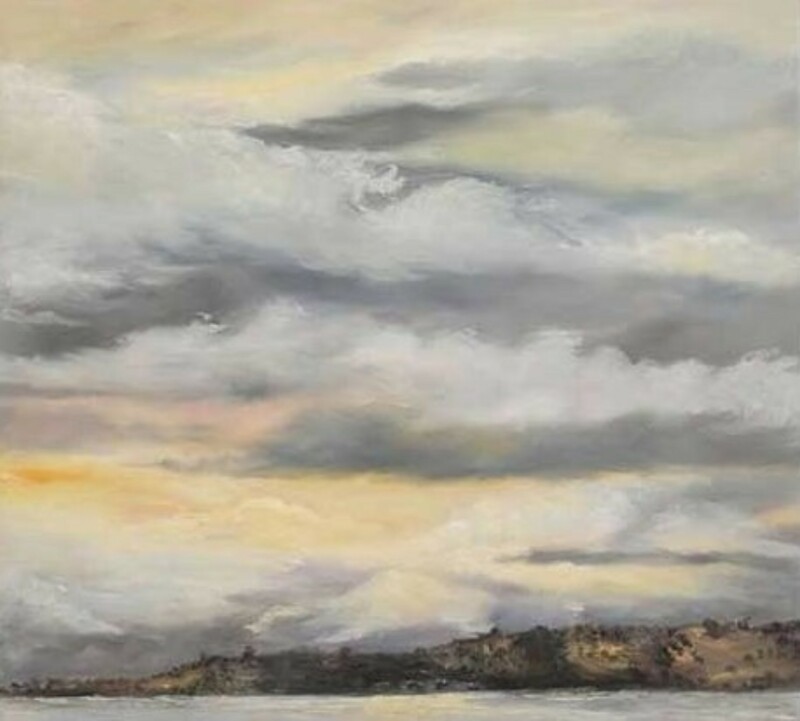 Ann has held ten solo exhibitions and a solo touring exhibition to regional galleries in Victoria and Tasmania. She was the only visual artist to hold a solo exhibition as part of the inaugural 10 days on the Island Festival in 2001. In 2006 her work was featured in the exhibition Australian Visit at the Danish National Museum, Fredriksbourg. 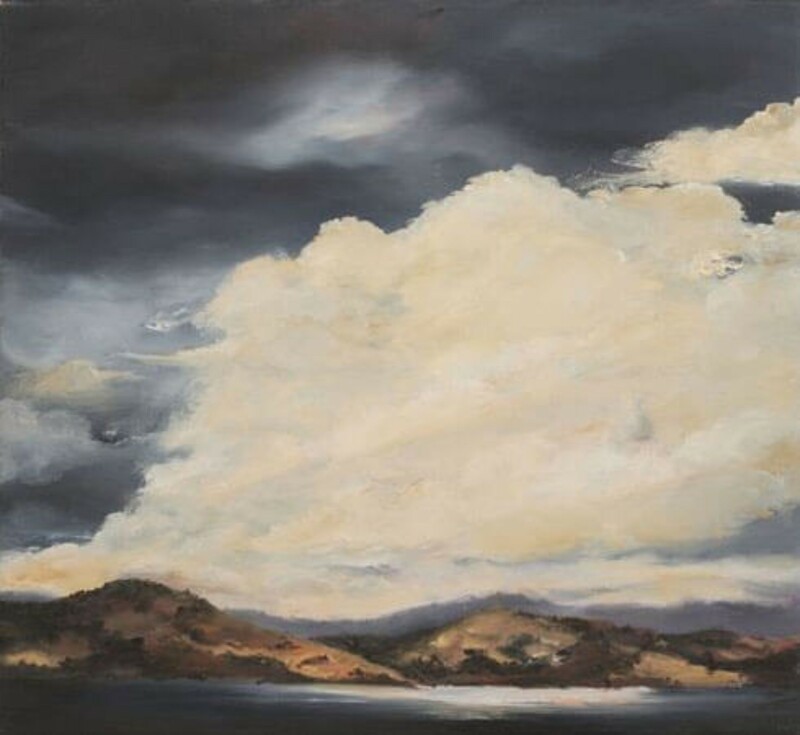 Ann’s work has been included in over two dozen group exhibitions including as a finalist in The Glover Prize for landscape painting three times, the John Leslie Art Award for art and the environment , the Tasmanian Art Award and the Fleming Mutz Art Prize. She has been awarded a University of Tasmania Research Scholarship, University of Tasmania Research Travel Grant, Monash University Research Publications Grant, Monash University Travelling Fellowship, Dame Elizabeth Murdoch Trust Fund Grant, awarded several artist in residencies within Australia and was the principle artist/ recipient for an Australia Council Cultural Community Development Grant. Her work is held in collections including Artbank, Macquarie Bank, Lowenstein-Sharp, Joseph Brown Collection, Firbank Grammar and private collections in Australia, United States and France. 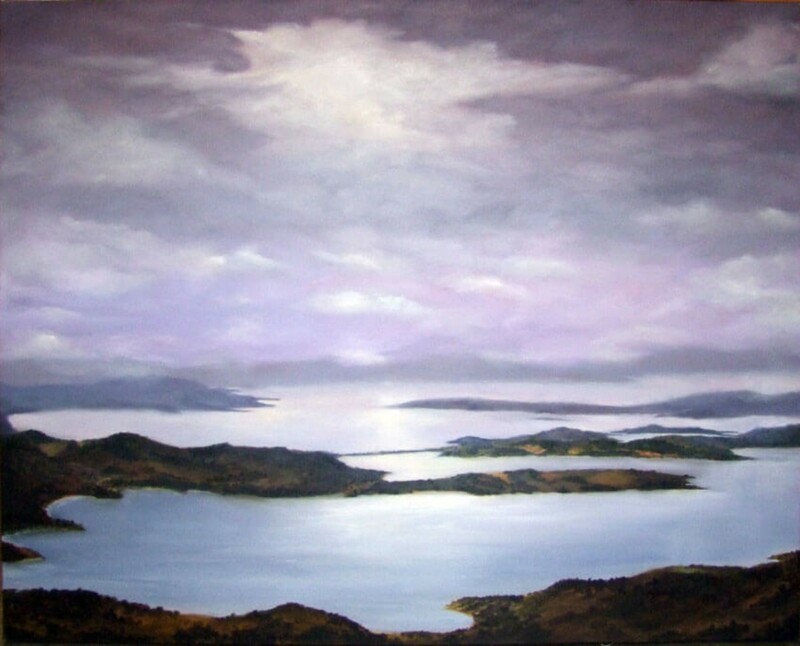 For the past 15 years Ann has been painting the landscape on and around Bruny and built a studio base on the island. 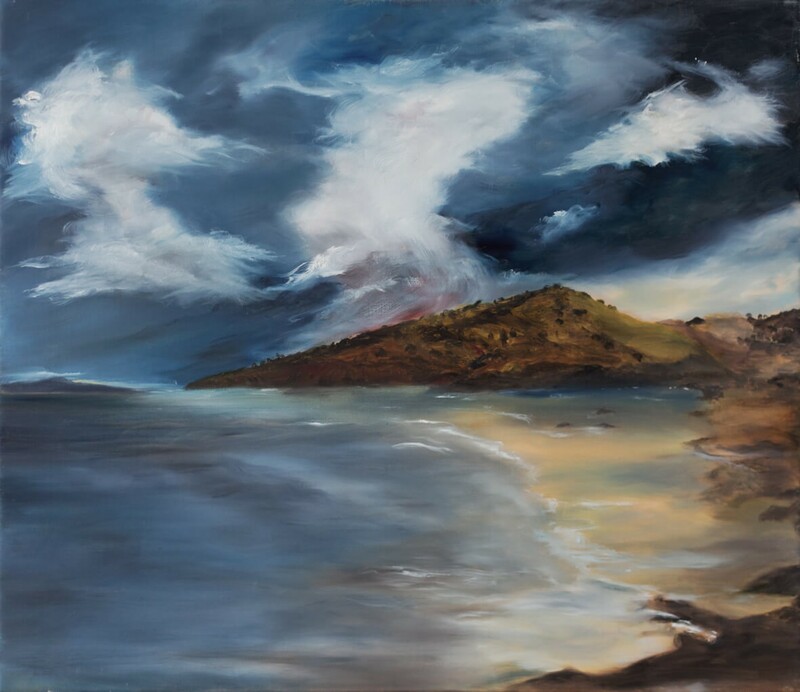 In between extended stints working on location she has has taught painting and drawing at the University of Tasmania, The University of Melbourne, Monash University, Victoria University and Australian Catholic University. Her teaching commitments have also extended to include numerous community based art projects, curating exhibitions and ten years as the co-ordinator of a studio based program for Aboriginal artists.